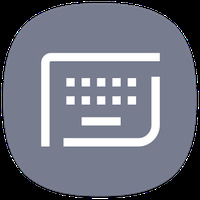 Samsung Keyboard Android - Free Download Samsung Keyboard App - Samsung Electronics Co., Ltd.
App description: Keyboard for Samsung phones that makes it easier to type without making mistakes. Functions: Customizable for icons, size, and language. 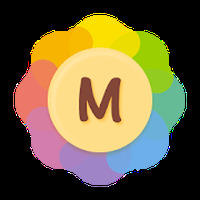 Activities: Hundreds of emojis that you can incorporate into your messages. Includes a spelling corrector and predictive text. Installation requirements: A minimum of 58M of free memory space and Android OS which Varies with device. 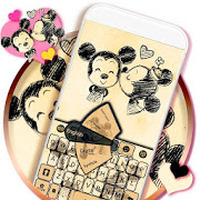 Do you like Samsung Keyboard?